After doing lengthy research and considering our clients’ comments, we made the decision to present a new line of electric furnaces. There are numerous models of this furnace so the choice of which depends on the volume/size of products which need to be fired, rate at which the product requires firing at and the continuous temperature your products require. 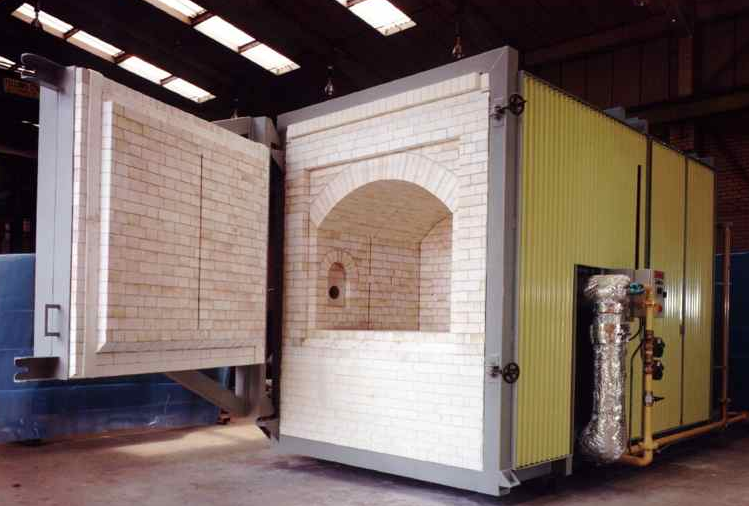 These models are suitable for material testing, heat treatment, ceramic and stoneware sample firing and come in a verity of sizes and temperature ranges (please visit our web site to view our full range). The exhaust system is optional for each model in case you need to comply with certain regulations which control gas and smoke emissions. These high-quality furnaces are a perfect fit for a variety of labs and production situations that require a small kiln for numerous tasks, our new electric furnaces can be used in a number of situations including scientific labs, educational institutions, ceramic factories, and more. These electricity-powered furnaces with low power consumption are suitable for any industry regardless of the production volume. The high-quality ceramic and metal construction of the furnaces gives our customers the confidence of having a product that will last and produce consistent results. 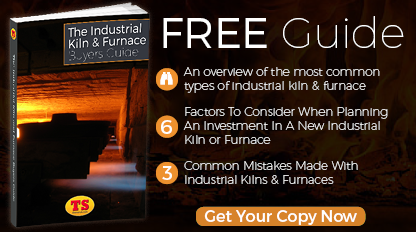 Prices for our small volume furnaces depends on the options and models you may choose. 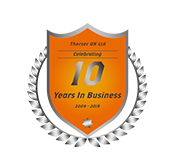 At Therser, we strive to keep our customers satisfied with the best value to suit their needs and budgets, that’s why we are always ready to offer the most budget-friendly model for your use. 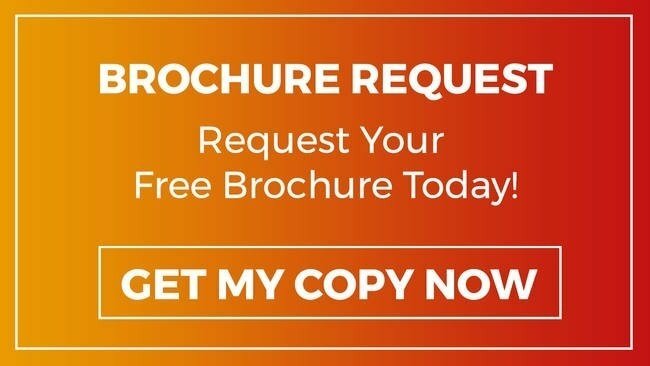 You can enquire about the product cost on our website and also recive consultation from one of our furnace experts free of charge. Why Choose The New Therser Furnaces? All our new furnace models are made of the highest quality materials, which ensures that the equipment is fit for purpose making it easy to choose the right one for your needs. The number of features available is also impressive, this allows our customers the choice of several options, such as the type of temperature controller, timers and different temperature ranges, all depending on the preferences you may require. Besides offering a suitable product at a fair price, at Therser we provide diligent after sales support, advise and maintenance service, we also carry a stock of spare parts available for our furnaces in order to make maintenance and repairs as quick as possible without delaying your production/business. 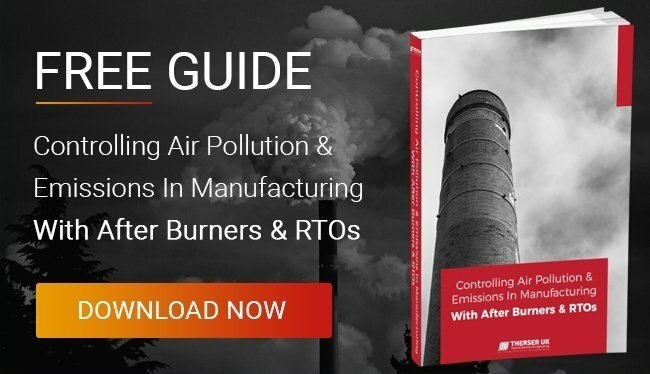 If you want to learn more about the products and services that we offer, please visit our web site and download our free Industrial Kiln & Furnace buyer’s guide, also if you are working for a manufacturer affected by air pollution or emissions legislation, please download the free guide to Controlling Air Pollution & Emissions. You can always contact us for more information.